Canon EOS RP Full Frame Mirrorless Camera Coming Soon ? According to very trusted source Nokishita Camera, Canon will soon announce a new full frame mirrorless camera called “Canon EOS RP“. The Canon EOS RP could be an entry-level full frame mirrorless camera that below current EOS R. As already confirmed before, EOS RP will have a 26MP full frame sensor and no touch bar. Author adminPosted on January 26, 2019 January 26, 2019 Categories Canon EOS R Deals, Canon EOS RP Deals, Canon Full Frame Mirrorless CameraTags CP+ Show 2019Leave a comment on Canon EOS RP Full Frame Mirrorless Camera Coming Soon ? Canon USA has just released a series of video tips for the new released Canon EOS R (B&H Photo Video/Amazon/Adorama) full frame mirrorless camera. As already confirmed before, Canon has at least one full frame mirrorless camera body in testing, and will be released in 2019. And as known to all, this will be the second Canon EOS R body. CR just said that we are likely to see entry-level EOS R body coming before high-end/professional EOS R bodies, so this second body could be a new entry-level full frame mirrorless camera with price tag around $1,500. And we are likely to see a lot of RF lens announcement in next 12-24 months. Canon EG-E1 Battery Grip to be Announced Soon ! 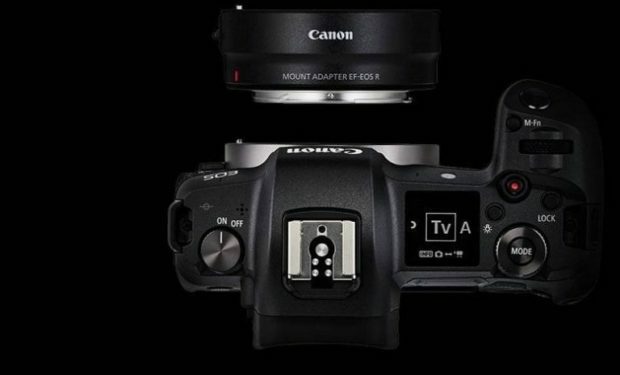 Canon recently has registered a new battery grip called EG-E1 in their database. According to Nokishita Camera, this new EG-E1 battery grip will be announced soon. Author adminPosted on January 22, 2019 Categories Canon Accessories, Canon EOS R Deals, Canon Full Frame Mirrorless CameraTags Battery Grip, EG-E1 Extension GripLeave a comment on Canon EG-E1 Battery Grip to be Announced Soon ! 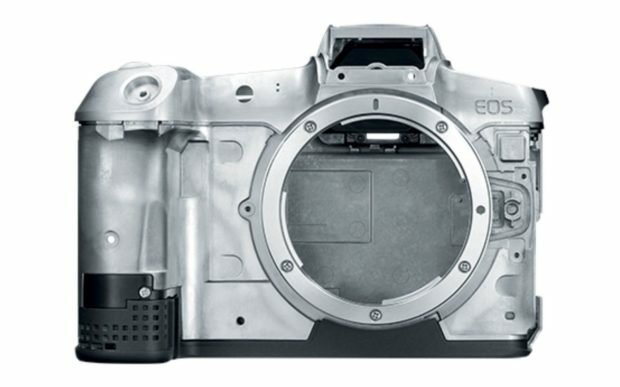 New EOS R Cameras to Feature with IBIS and 100MP ? According to recently rumors on NL, the long awaited IBIS feature will coming to an EOS R camera in this year. And around 2020, Canon will release a new EOS R camera that have a 100MP full frame sensor, to replace current EOS 5DS/5DS R DSLR cameras. Author adminPosted on January 12, 2019 Categories Canon EOS R Deals, Canon Full Frame Mirrorless CameraTags IBISLeave a comment on New EOS R Cameras to Feature with IBIS and 100MP ? 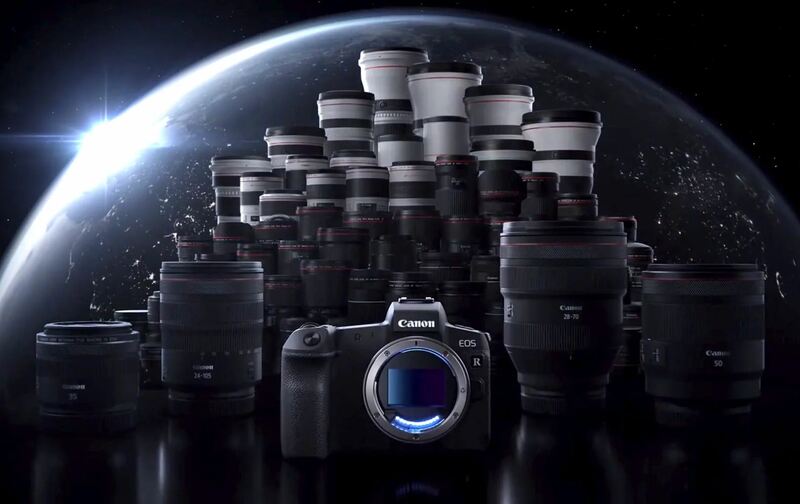 Imaging-Resource has published a new interview with Canon Executive, taking about the Canon EOS R full frame mirrorless system. Canon Executive said that 8K video capable EOS R camera is already in the roadmap, which means this camera will coming in next several years. 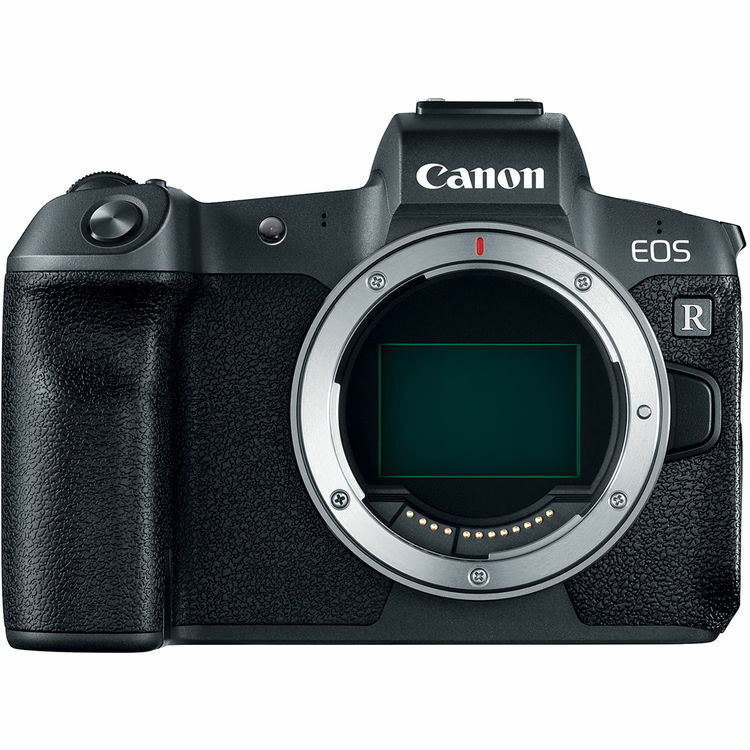 According to latest rumors on CR, Canon will release a new lower end/entry-level EOS R body in sometime 2019, and this new EOS R Body will not have the touch bar. According to CR, along with new EOS R mirrorless cameras, there will be at least 7 new Canon RF mount lenses coming in 2019. Though some of these lenses may shipping until 2020. The already released first Canon EOS R full frame mirrorless camera has no IBIS. 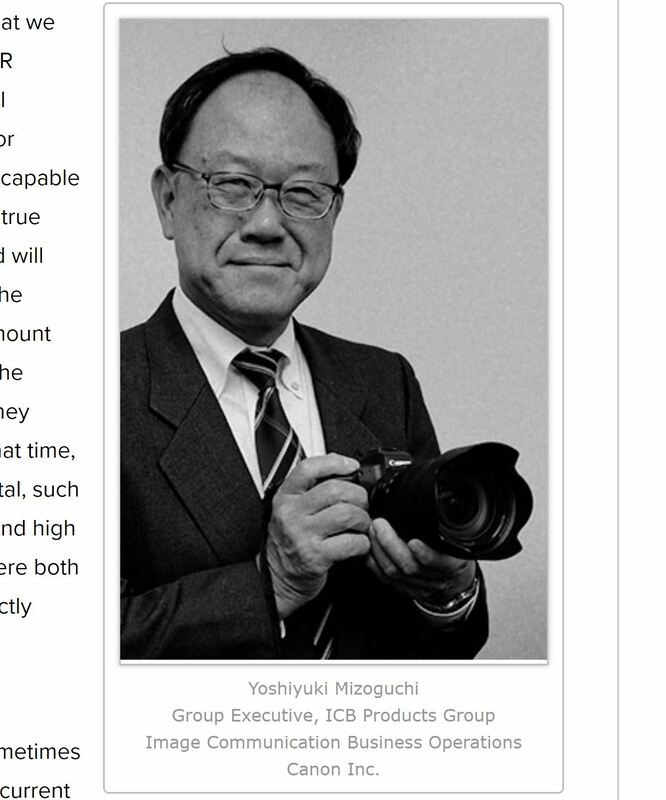 Now according to CR, next Canon EOS R full frame mirrorless cameras will have 5 axis IBIS feature. 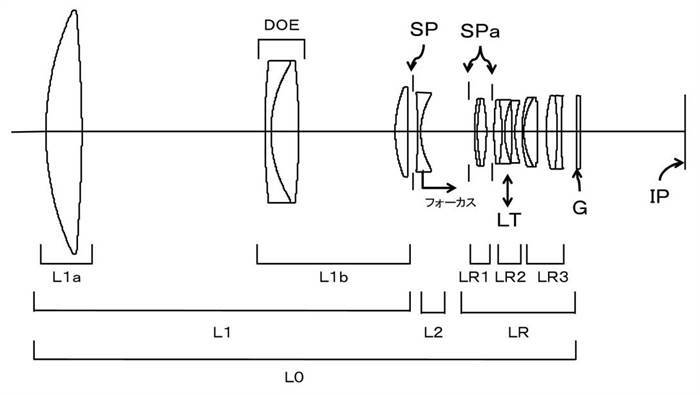 Canon recently has filed two new diffractive optics lenses in Japan. These two lenses are 300mm f/2.8 DO & 400mm f/2.8 DO. According to patents, these two lenses are probably RF mount lenses. We may see these lenses announced in 2020 with EOS R verison EOS-1D X Mark II.